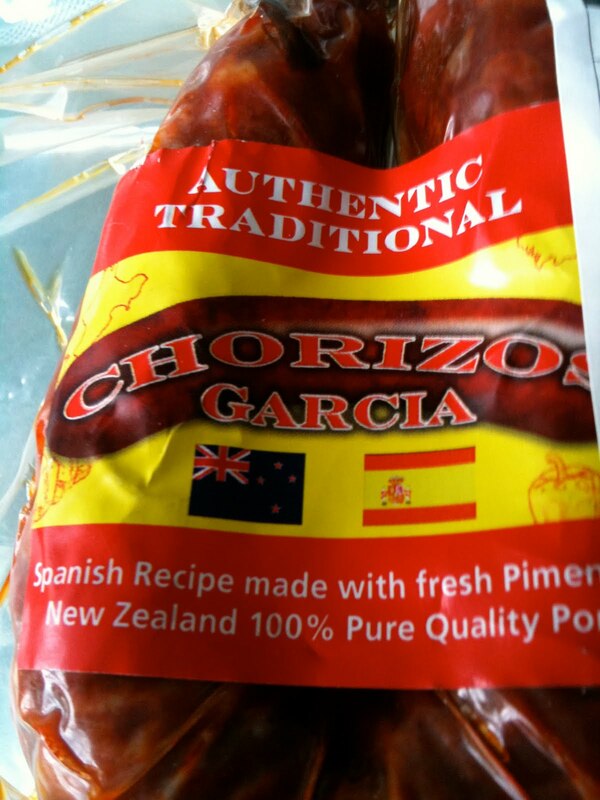 And finally there is a proper and authentic CHORIZO in New Zealand, made in New Zealand and better than some brands made in Spain. The person behind this delicacy is Javier Garcia, he has a restaurant in Christchurch that I haven't had the chance to visit yet but I know now I will. 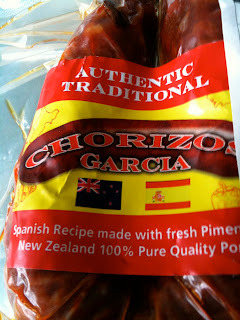 You can find "chorizos Garcia" in "On Trays" in Petone, Wellington.